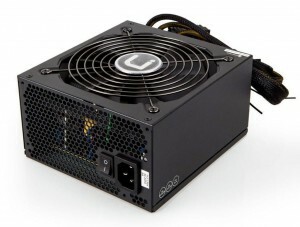 We’re very fond of our own PSU range and will always back it against most other brands (of course we would because we’re selling it) but honestly, it really stands up against the bigger brands’. Available in the vast array of power ranges, 400W, 500W, 600W, 750W, 850W and 1000W – no matter what you’re looking to use the unit for we feel like we’ve got all the bases covered and they start from just £34.99 up to £89.99. Boasting over great features such as a 13.5cm Ultra Silent Fan, a Modular cable management system, High Efficiency 80+ bronze design and more, these units really are outstanding value for the money… and then some! 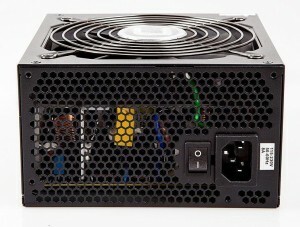 You can see our full range of Power Station Power Supplies here.